If the patient suffers from any sort of consequences, because of doctor negligence results in medical malpractices. While offering the health care if in case your doctors made medical mistake, you can consult the professional lawyers to get the justice. For such victim, the person needs to know about this area of law; this will permit them to deal with more complexities involved in it and also get the justifiable compensation claims. The pertaining and also the regulation pertaining to the medical mistake can vary from one state to another state. Moreover the time lines and also the basic principles are applicable to all most all the cases in the medical malpractices. The victim needs to show several elements that are related to the alleged issues to prove the allegation, including the existence of the patient and doctor relationship. For the compensation claims, the victim needs to show the existence of the patient and physician relation that is with the responsible party or doctor. The queries on the doctor patient relation may exist when the physician would have not treated the patient directly. In such conditions one can seek the guidance from the professional and also knowledgeable Medical Malpractice attorney. It is very important to give these types of medical mistake cases to the professionals since it is hard and also complex to prove. Unsatisfactory feelings with the medical treatments are not sufficient to prove the physician is liable. The victim should prove that the physician was negligent in performing their duties that is with respect to the treatment or diagnosis. So for the valid malpractice, it is very essential to show the damage caused by the medical services provider to the sufferer. In many Medical Malpractice cases the patient involved are the patients who were injured or sick already. Even the queries arise that the harms were the results of the alleged provider’s negligence. So the victim has to prove that the damage directly related to the incompetence of the physicians. Once after this will cleared that the medical professional has not treated the sufferer that is in accordance with the standards of the medical elements, the task not finished. 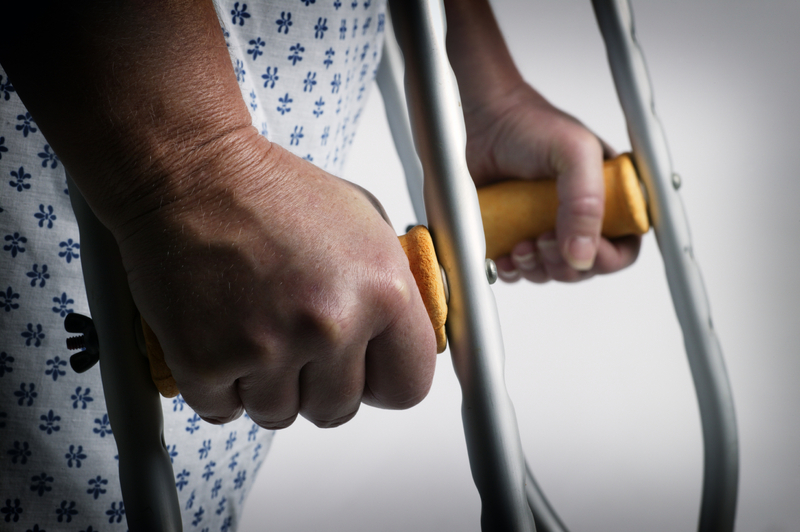 Here are some types of medical mistake for which the sufferer can bale to file a claim. Lost earning capacity and also lost work. The cases need to be investigated thoroughly to establish the damages and liability; However, this not so easy for the individuals that is without a strong medical background, so the best options to get the professionals who are handling the Medical Malpractice cases. Even the insurance firms, medical providers and also court will suggest getting the legal advices from the professional attorneys. A professional and experienced lawyer can bale to provide the best possible legal advices and also addresses the specific things about the case, thereby help you to get the justifiable compensation.